Learn what call tracking is, how call tracking software works and how it can help monitor your marketing and lead generation campaigns. It’s a new year, which means you’ve been brainstorming and researching for a couple months about new processes or marketing systems you would like to implement moving forward. You may have even been challenged with bringing ideas to your boss about what tools are going to help your business grow from the prior year. While there are many options to choose from as far as software goes, here you’ll learn five reasons why your company needs to take advantage of phone call tracking in 2015. What is phone call tracking? Not that familiar with phone call tracking? It’s quite simple, really. 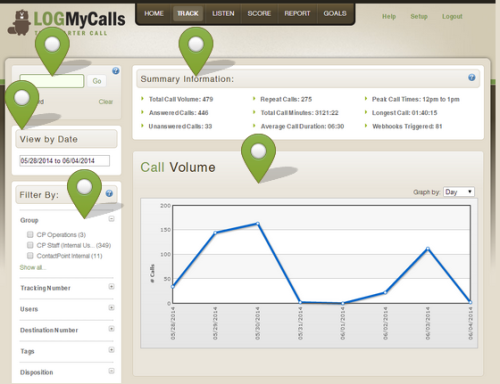 Phone call tracking is another way to measure the data of your marketing and lead generation campaigns. It’s easy to track data, leads and orders through Google Analytics, but what about the leads that come through phone calls to your sales team? Without phone call tracking, there is no way to find out where that lead is coming from — which means you’re losing out on tracking that ROI you need to prove to your boss it was a smart investment. Phone call tracking systems allow your business to create a variety of phone numbers that you can tag or label however you want. When creating a marketing campaign, whether it is on TV, the Internet or anywhere else, with phone call tracking you can give each campaign a different phone number. This allows your marketing team to know which ad the lead found and can help the team easily measure which advertising is working and which is not. Thus, helping your business spend the marketing dollars on what generates leads! 1) With the huge rise of searches happening on mobile devices, more and more users are finding what they want on their smartphones and then making a quick phone call. 2) You can more accurately track your marketing campaigns. LogMyCalls is one type of great call tracking software that organizes calls by campaign and provides an overall campaign summary. 3) You can more accurately optimize your marketing campaigns. 4) You can spend your marketing budget more precisely. 5) Your competitors are probably using phone call tracking. You certainly don’t want to fall behind your competitors who are using phone call tracking, do you? Has your company been using phone call tracking? Feel free to share how it has helped your marketing campaigns in the comments below! 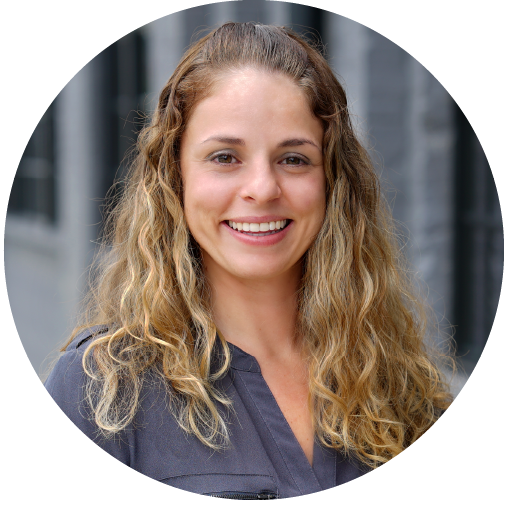 Interested in learning more about phone call tracking or inbound marketing in general? Contact us today! We’d love to talk with you.